A glorious new era of the Church begins as young ministers converge to be edified and inspired. 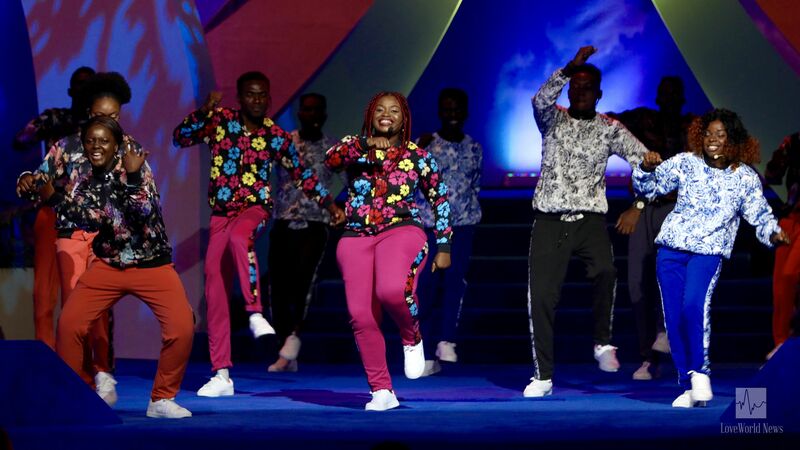 On Friday, September 7th, the International Campus Pastors and Leaders Conference with Pastor Chris kicked off at the LoveWorld Convocation Arena in Lagos, Nigeria. 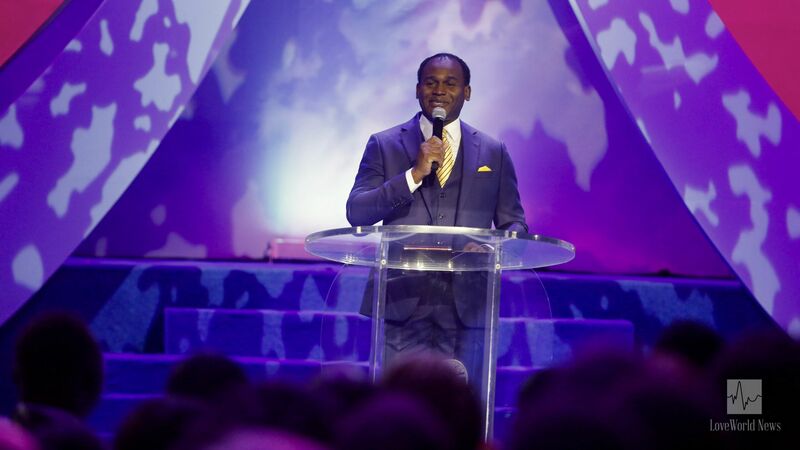 Young ministers from over 40 nations, including Nigeria, South Africa, the USA, the United Kingdom, Australia, Hungary, France, Ghana and more, were present to be edified. Moments of refreshing worship in the first session of the ICPLC. The program kicked off in a super-charged atmosphere, filled with tangible expectations in the hearts of thousands of delegates. 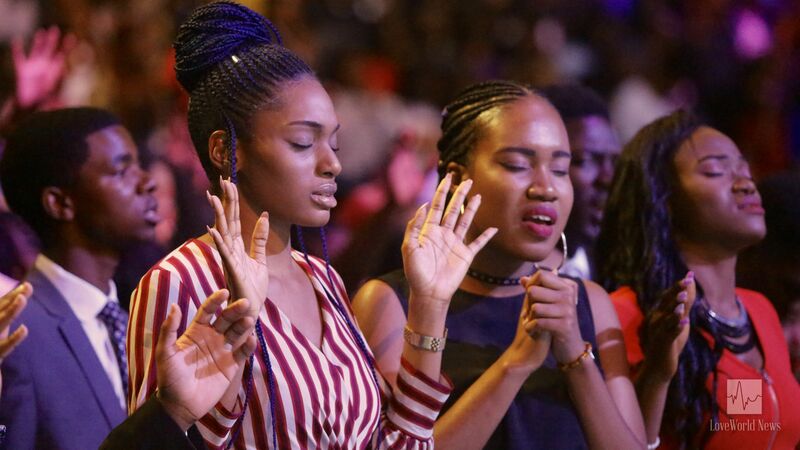 Times of prayer and worship ignited inspiration in the hearts of the youth, as world-class ministrations in music and arts inspired them to live boldly for Jesus. Special music rendition opens the special conference. The highly esteemed Campus Ministry Director, Pastor Chike Ume, in his exhilarating opening address, called for the Pastors and leaders present to fasten their seat belts, ready for a spiritual take-off to a new level in the spirit. He charged the young soldiers to count themselves privileged to be God’s men and women for the hour. The Campus Ministry Director, Pastor Chike Ume, gives his opening address. The BLW Secretary-General inspires delegates to keep their focus. 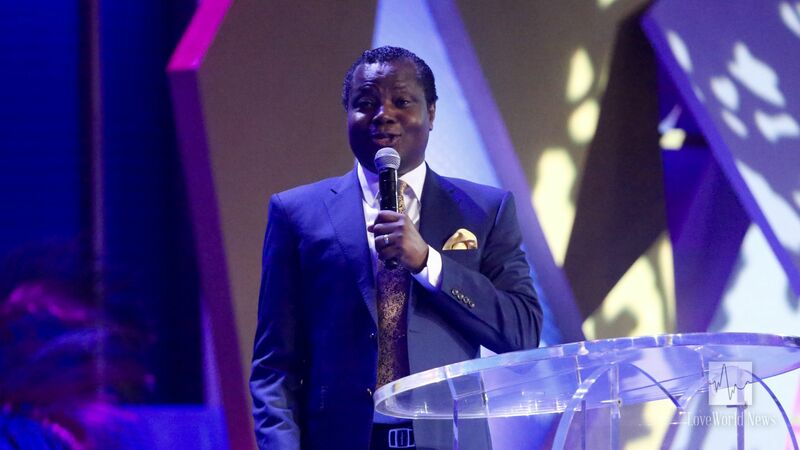 Stay tuned to LoveWorld News for riveting excerpts from Pastor Chris’ teachings at the International Campus Pastors and Leaders Conference. the earlier the fire is lit, the quicker it will burn!